This summer has been filled with meeting many amazing people as I’ve had the opportunity to participate in some fabulous street fairs and art shows. 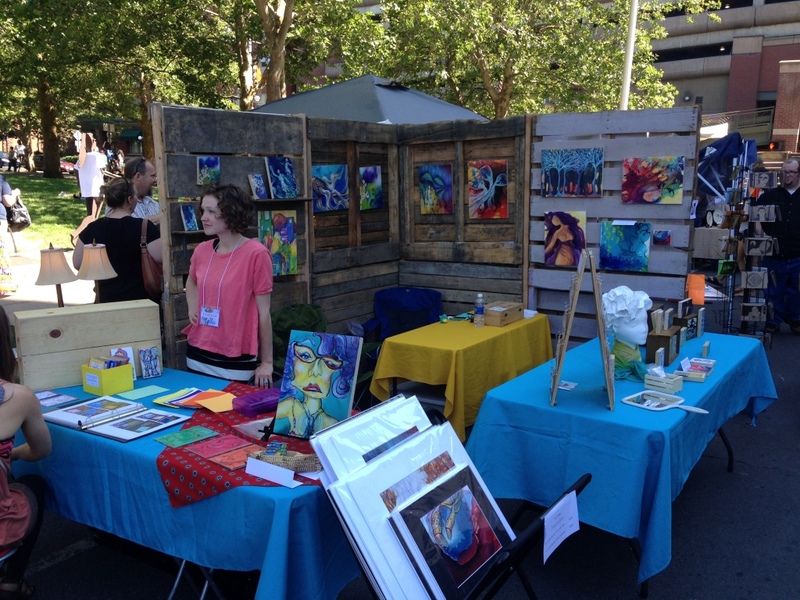 Bazzar and the Salt Lake City Urban Arts Festival were a blast! I simply love getting to meet all the wonderful people that come to visit me at these events! Next up is First Friday at the MAC followed by the Garland Street Fair.